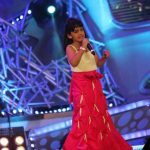 Airtel Super Singer 4 Winners List can be read from here. 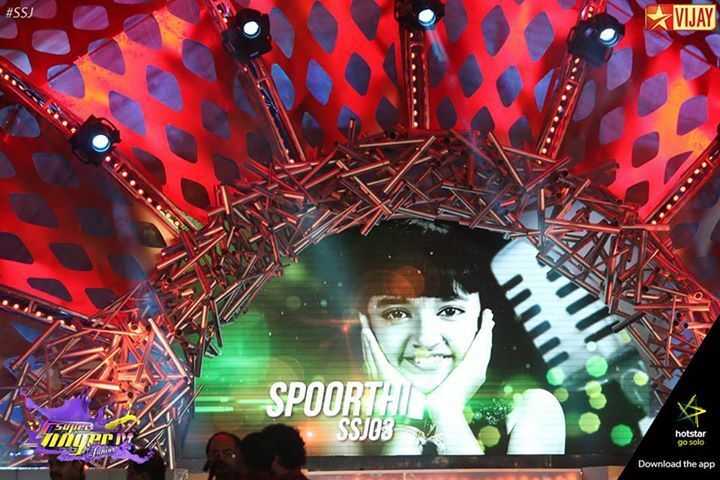 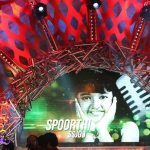 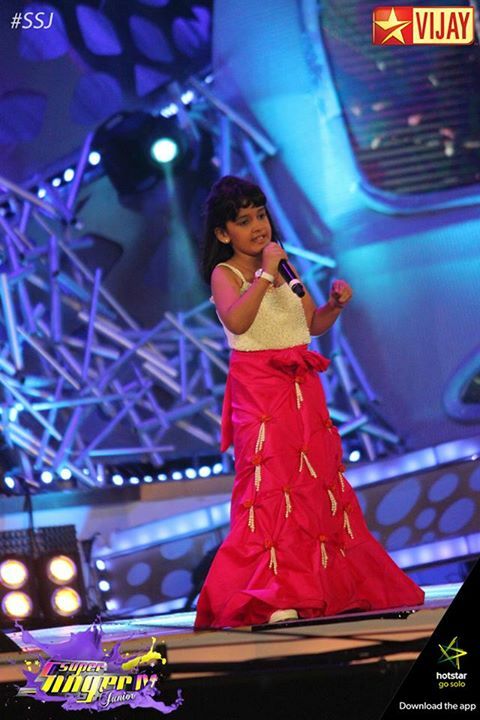 Spoorthi Is Super Singer Junior 4 Winner. 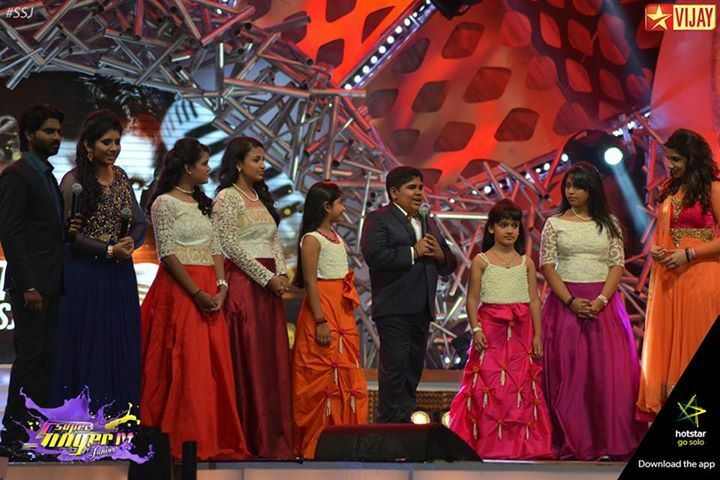 Jessica is the runner up and third place goes to Hari Priya. 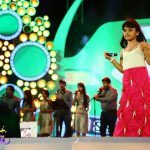 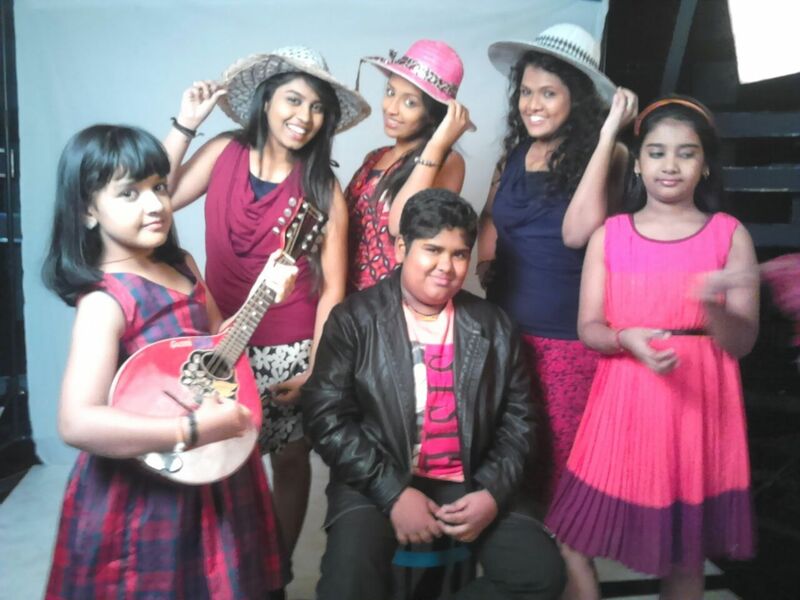 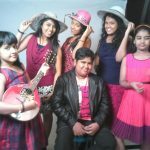 These are the winners of the show super singer junior 4. 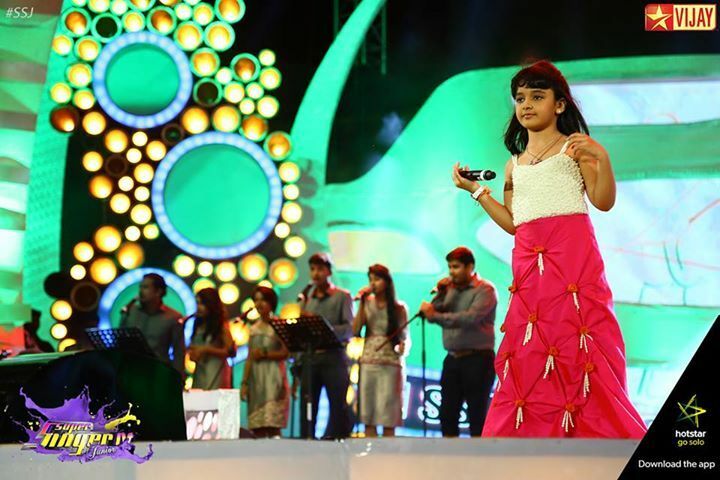 Please wait for detailed Report and Images. 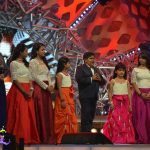 bad decision by the judges, vijay tv fooled the audiences.